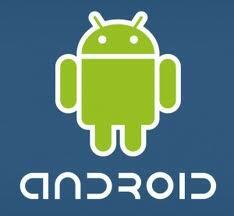 ADB refers to Android Debugging Bridge. If you connect your Android mobile device with your PC/Laptop having Windows XP/Vista/7/8 then it may require adb (Android Debugging Bridge) drivers for connectivity or USB Tethering so that u can have internet access. Usually the adb drivers come with the "pc suit" provided by the device vendor/manufacturer. But some vendors dont provide any PC Suite or any driver related to their products. In that case it becomes very difficult to attach your android device with your PC/Lap. Even if you download the PC Suit, it usually has a large file size. The above download links are only for USB Tethering. But Pdanet is a trial software and it has some limitations. You can even go to Google Play market and search for the keyword "tether" on the search bar for other similar apps.